Virtual Sports is a selection of scheduled fixed odds events based on Random Number Generator (RNG) to decide the outcome of the events. Virtual Sports is very similar to traditional sports betting. In order to play Virtual Sports then all you need to do is select the sport and the market and place your bet. You can find the instructions below! Once the event has finished all bets will be settled automatically and any potential winnings are paid out to the customer's account. BET ON VIRTUAL SPORTS HERE! Bet on Virtual Sports now! Virtual Sports is a selection of scheduled fixed odds and is very similar to traditional sports betting. In order to play Virtual Sports then all you need to do is select the sport and the market and place your bet. The outcome of every event is determined by Random Number Generator (RNG). All odds are calculated separately for every event and they are not based on previous results or will have any influence on upcoming events. 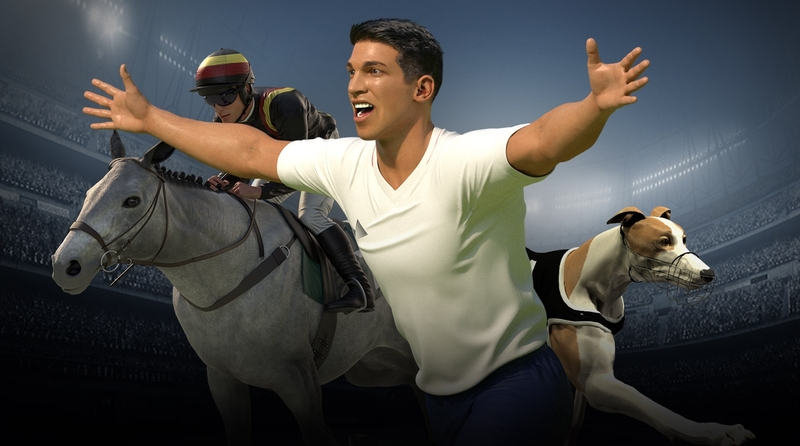 Virtual Sports is available only in pre-match and currently only single bets are accepted. Betting is suspended approximately 15 seconds before the event starts. One event takes approximately 60 seconds to finish. Odds displayed during an ongoing event are for the next event. Bets will be settled automatically after the event has finished. In the event of a technical malfunction OlyBet will void all bets and return all funds to customer’s account.